When darkness creeps into the culture, God looks for men and women through whom He can shine brightly. Character in the Darkness is filled with stories of the people who have illuminated the darkest nights. In this e-book, Sammy Tippit shares the testimony of two men, one in East Germany and the other in Romania, who lit fires that brought light to their nations. 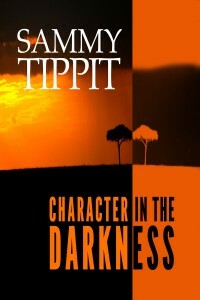 Tippit provides Biblical truths that show the way from night to the dawn of a new day. Sammy Tippit has ministered in Romania and East Germany during the dark days of communism and met the unsung heroes that brought light to their nations. He tells their stories and shares the truths that are desperately needed in the Western world today. 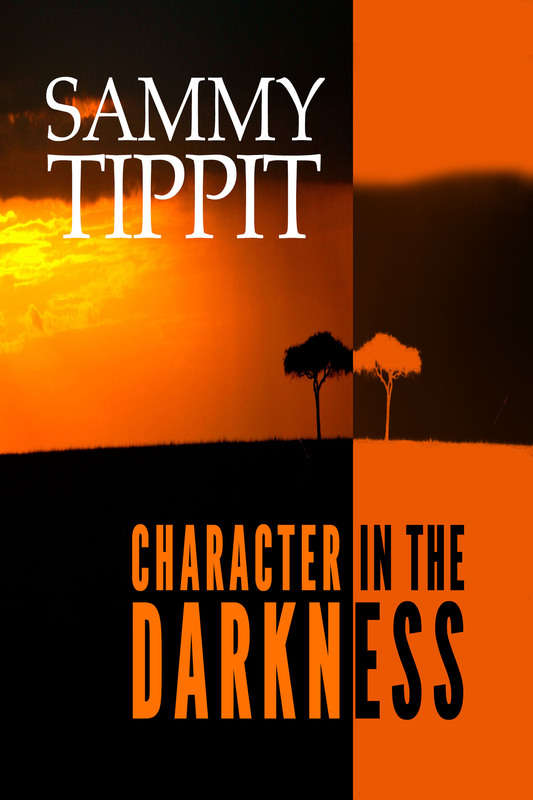 To purchase Character in the Darkness from Sammy Tippit Books, Amazon, Barnes&Noble or Kobo – click HERE!! Click here to sign-up for a free PDF download of chapter 1 of Character in the Darkness and to receive information about other future offerings. Click here for a short sample of the audiobook of Character in the Darkness.